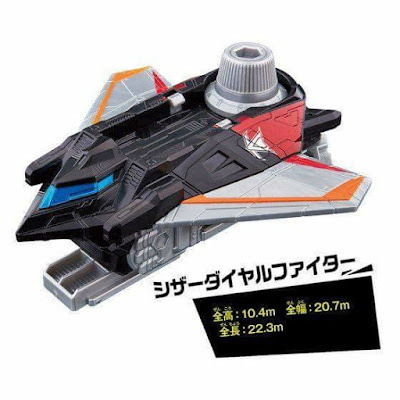 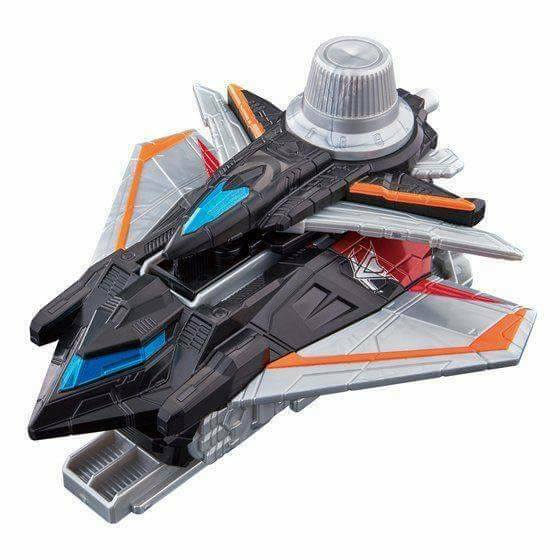 Bandai's official B-boys site has posted the images for the VS Vehicle DX Scissors Dial Fighter & DX Blade Dial Fighter, the newest VS Vehicle that the Lupinrangers will acquire this weekend! 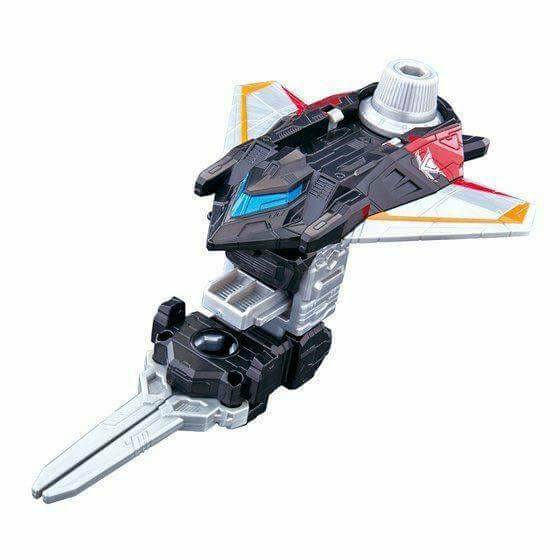 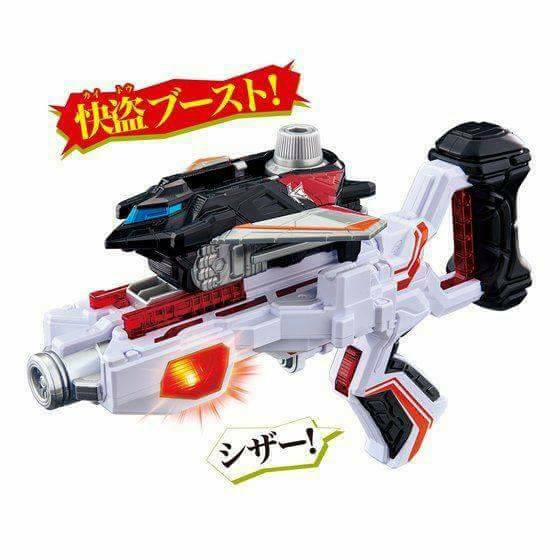 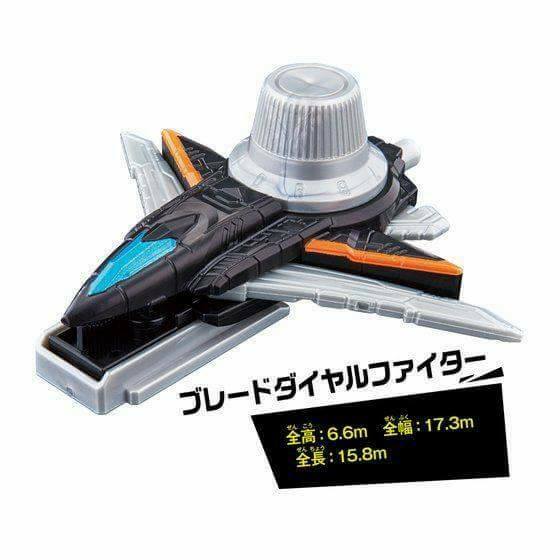 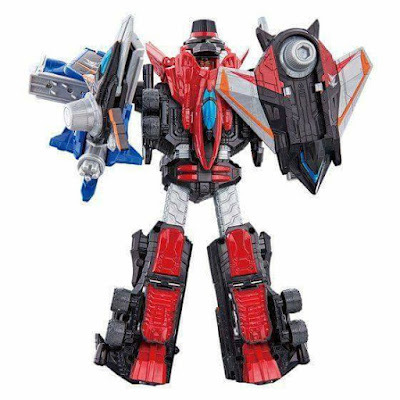 The VS Vehicle DX Scissors Dial Fighter & DX Blade Dial Fighter is compatible with the Double Transformation Gun DX VS Changer. 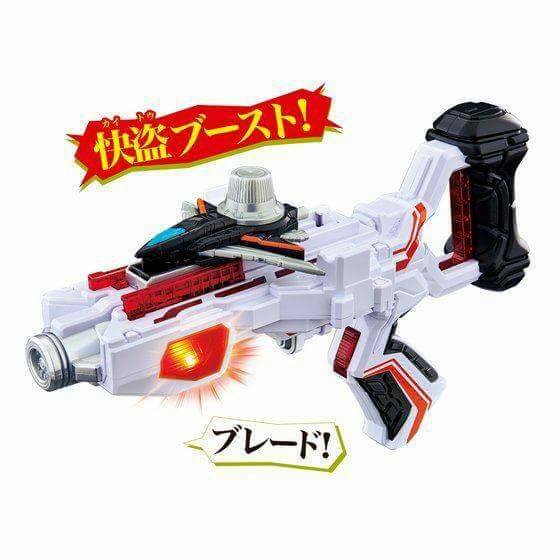 It can also combine with the DX Lupin Kaizer to form Lupin Kaizer Knight! 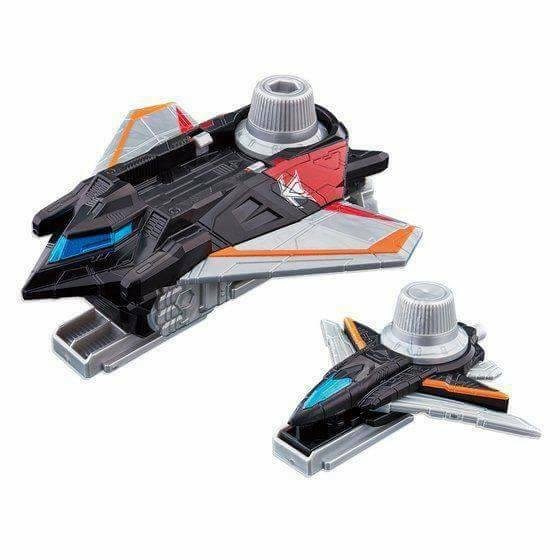 The VS Vehicle DX Scissors Dial Fighter & DX Blade Dial Fighter is scheduled to be released on April 21st for the price of 1,800 yen.